An initiative which uses augmented reality (AR) to help support men at risk of suicide has been launched in Liverpool. Started by James’ Place, a charity supporting men at risk of suicide, those considered at risk are given a “crisis card” to provide immediate support. Simply using a smartphone or tablet to download the Zappar app, a patient can scan a card which brings to life an augmented reality human who can offer support and advice. The video also shows what it’s like to visit the James’ Place centre. 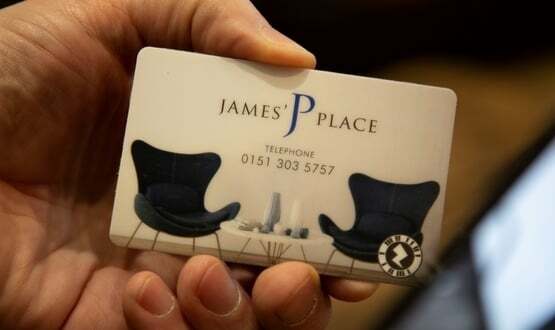 Using the crisis card promotes engagement with the James’ Place service, which can help them feel less alone, reducing the likeliness of suicide. The technology can be customised to suit specific needs, like a voice with a familiar accent. It was developed by AR and digital design experts Media and Digital (MAD), who also worked with Mersey Care NHS Foundation Trust. Steve Bradbury, deputy director of improvement and innovation at the Centre for Perfect Care at the trust, said: “The therapeutic services offered by James’ Place give much needed care and support to vulnerable individuals in a safe and familiar environment. The cards are being distributed widely, including at university campuses, sports stadiums and A&E departments as a new way to target men at risk of suicide. Posters also featuring the AR code – which can be scanned and captured to watch later – are on display to promote the initiative. Inderjit Singh, of The Innovation Agency, added: “Part of our remit is to seek out innovative technology to support ongoing improvement for the Mersey Care NHS Foundation Trust’s service. 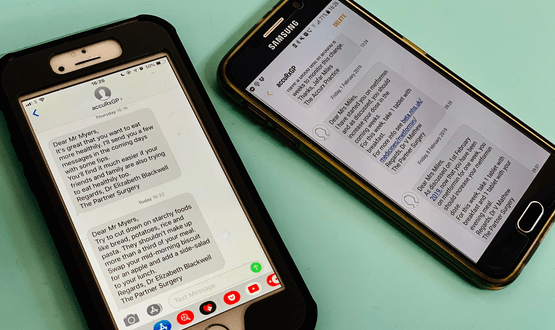 In a separate story, a recent report, published by the Mental Health Network (MHN), said NHS England (NHSE) should develop a national vision for digital mental health.